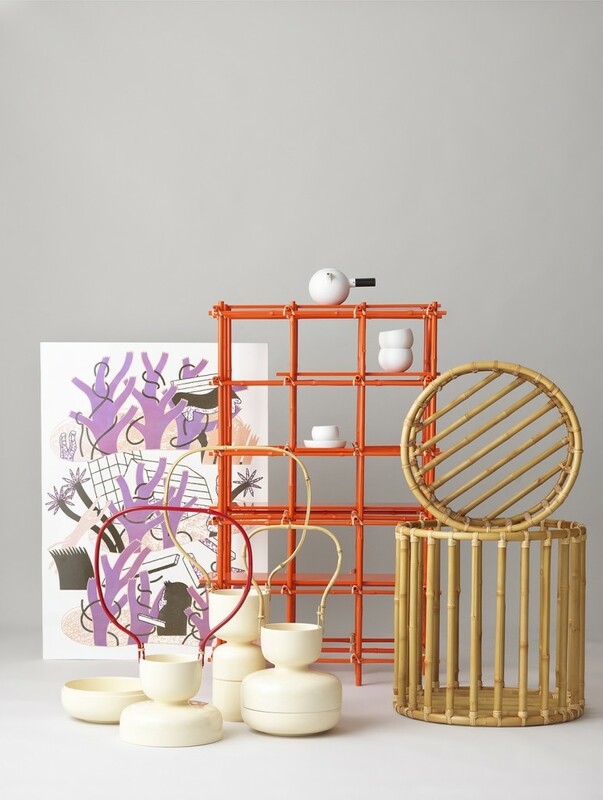 Collaboration on contemporary objects and Asian lacquer craft led to a design commission for the Nationalmuseum in Stockholm, tells designer Matti Klenell. 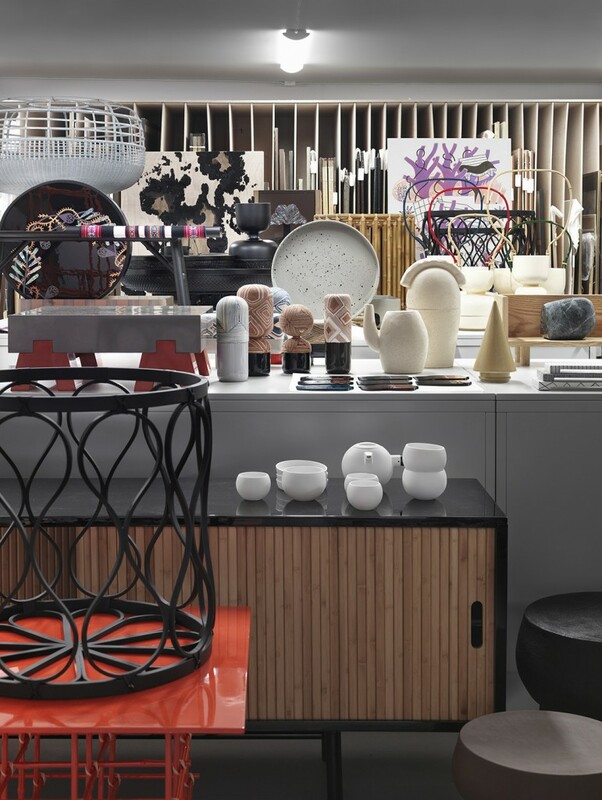 The touring exhibition A New Layer – mounted at Stockholm’s Museum of Far Eastern Antiquities, Gothenburg’s Röhsska Museet and during Paris D’Days in 2015 – showed contemporary objects based on traditional Asian lacquer craft used in East Asia for over 7.000 years, encompassing a variety of techniques and applications. The title of the show refers to how the coating is applied in several layers until the desired surface sheen is achieved. Later on, the exhibition led to a commission for the designers to be involved in the interior design of the New Nationalmuseum in Stockholm, Sweden. Designer Matti Klenell tells of the original exhibition and process in his own words. In 2012, the National Taiwan Craft Research and Development Institute NTCRI initiated the project when inviting Gabriella Gustafson and Mattias Ståhlbom from TAF Architects, Stina Löfgren, Carina Seth Andersson, and myself to work and explore the world of lacquer techniques in the island-nation. 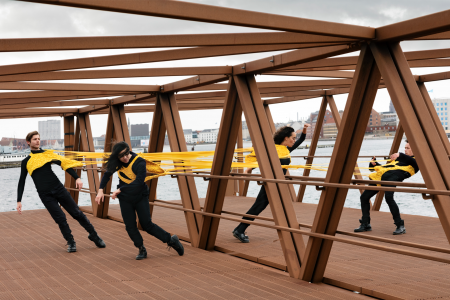 For the five participants, the project involved a total of twenty-two travels crisscrossing the country for countless meetings with people linked to small-scale productions in a variety of materials, often far from the Swedish context we all came from. 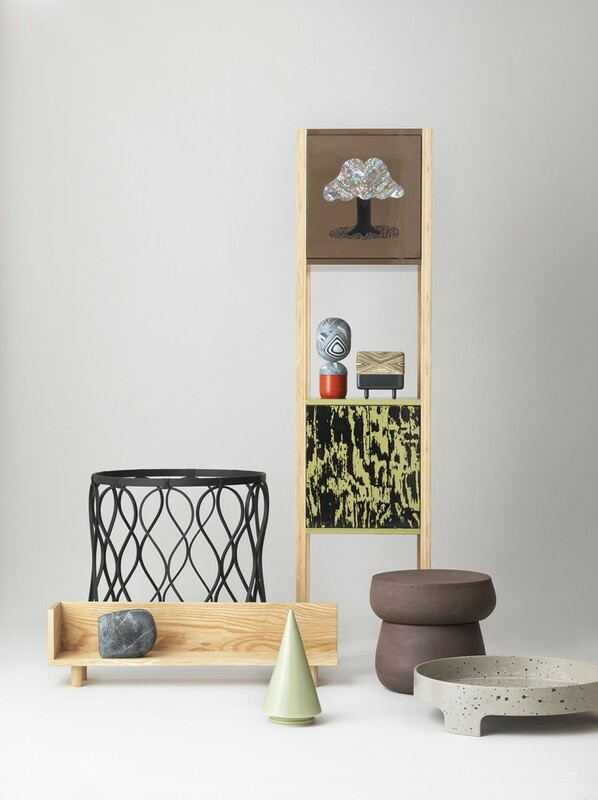 The projects therefore show a broad palette consisting of ceramics, wood, metal, wicker bamboo, fabric, pearl and stone, all of it accompanied by lacquer work applied on the objects in different ways. 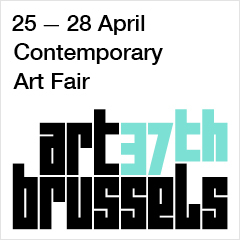 The close to 35 pieces exhibited are all prototypes or unique works designed specifically for the project. 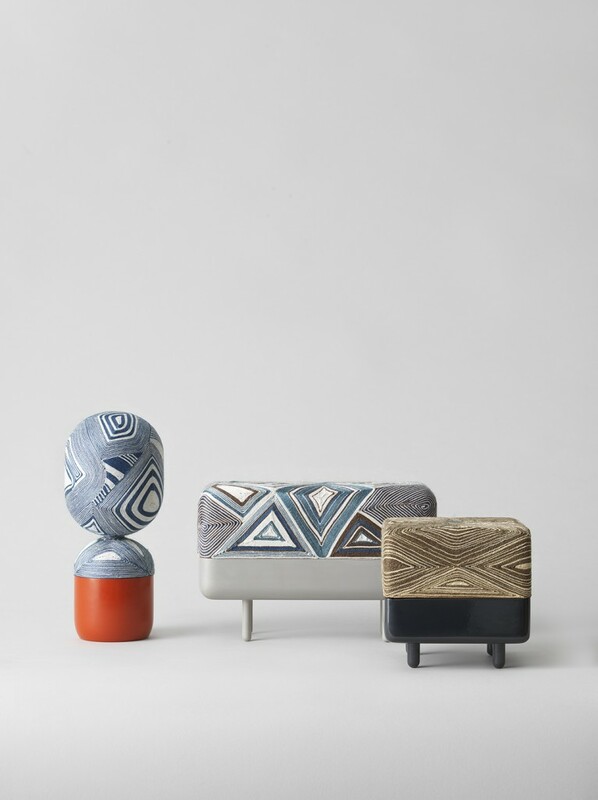 All designs range from the invaluably exclusive to everyday simple, while all were carried out in collaboration with a score of artisans selected by the National Taiwan Craft Research and Development Institute. 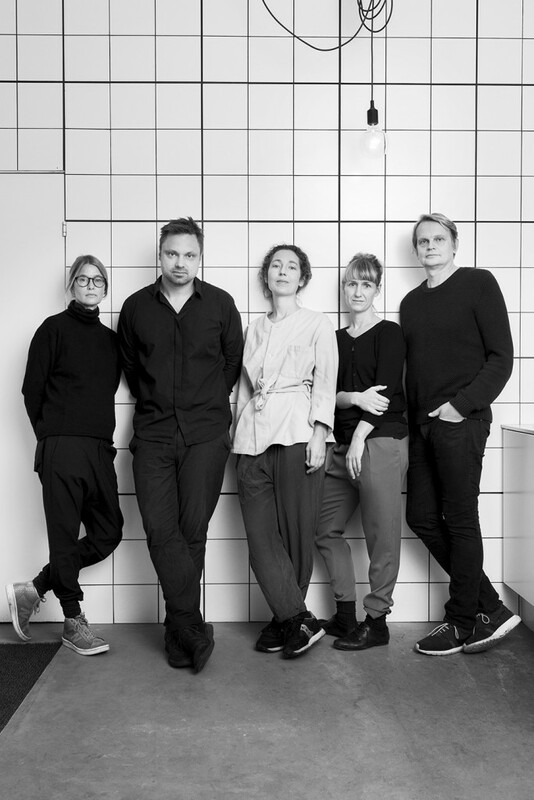 The team of the exhibition A New Layer has been commissioned to design a 270-seat restaurant, bar and a café for the New Nationalmuseum in Stockholm, Sweden. Nationalmuseum in Stockholm, Sweden, is under an extensive renovation, which will include museum functions from how the art collections will be presented and how dialogue and interaction with visitors will take place to furnishings and lighting of the building. While the museum has been working with New York-based office Joel Sanders Architect on designing display components such as display cases, podiums and benches, it has teamed up with designer Matti Klenell and a group of other Swedish designers in designing the new museum restaurant, bar and café. The commission also includes design of crockery, cutlery, glassware and other necessary goods. 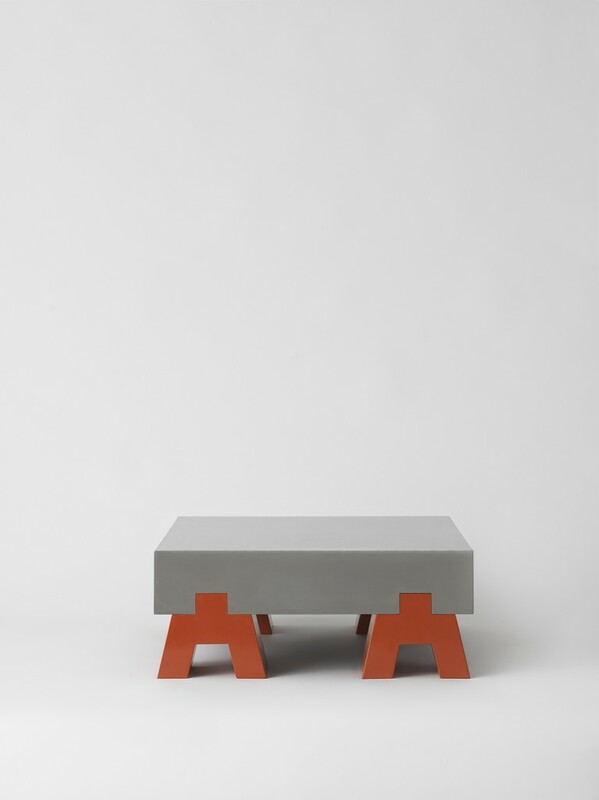 By appointing a collective of designers, Nationalmuseum wishes to broadly reflect current Swedish design. Klenell will develop the concept as artistic/creative director in collaboration with TAF Architects, Carina Seth Andersson and Stina Löfgren, with whom he already worked on the exhibition A New Layer in 2015. Even though Klenell still doesn’t want to reveal the new concept, he says that the goal is to create a place for experimentation, play, and the unexpected. Renovation of the New Nationalmuseum in Stockholm, Sweden, is expected to be finished in 2018. FROM LEFT. Carina Seth Andersson, Matti Klenell, Stina Löfgren, Gabriella Gustafson, Mattias Ståhlbom. A New Layer, Taiwan. Photo Joakim Bergström. 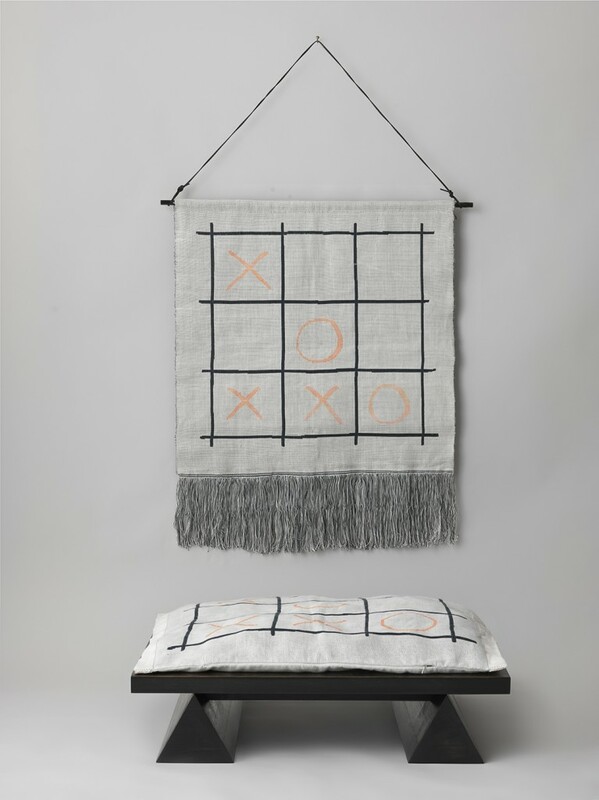 Carina Seth Andersson: Table 2 for A New Layer. Photo Joakim Bergström. TAF Architects: Tic-Tac-Toe 2 for A New Layer. Photo Joakim Bergström. 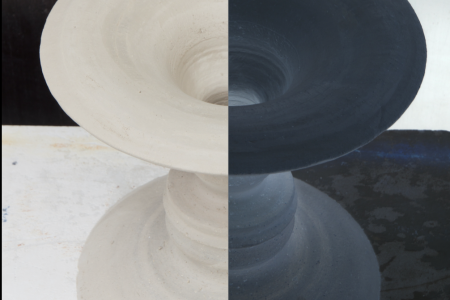 Matti Klenell: Thread Jar / Shrine for A New Layer. Photo Joakim Bergström. 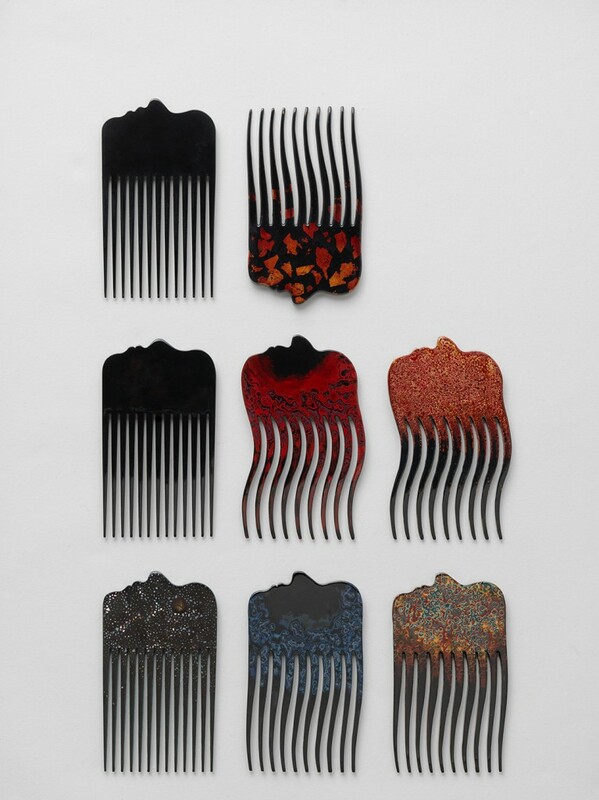 Stina Löfgren: Combs for A New Layer. Photo Joakim Bergström.